This is a Homepath property. Perfectly situated in Beautiful South Miami. Tremendous space in an Oversized lot (10,000 Sq Ft) for a terrific opportunity. Home Features 3 Bedroom, 2 Baths, HUGE FAMILY ROOM PLUS a BONUS Room perfect for In laws with private entry. Brand NEW Roof. 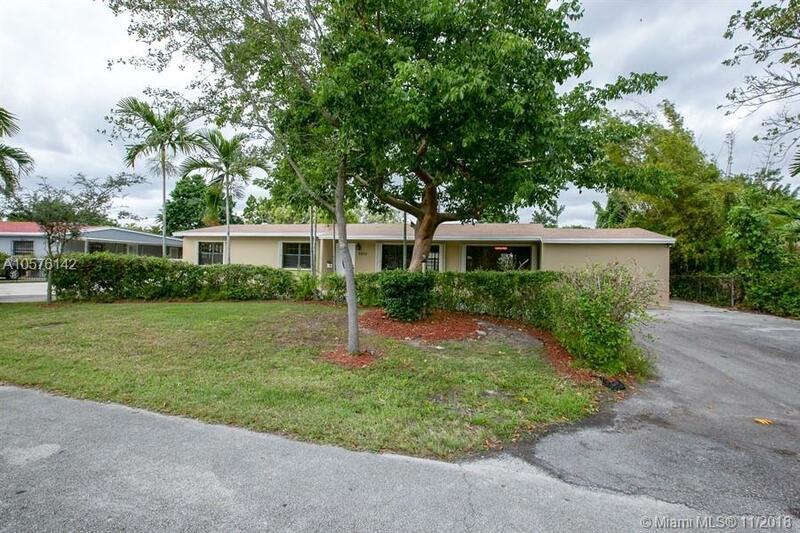 Located on a tranquil street, this Home is close to everything, Downtown, Gables, Airport, Shopping, Schools, Restaurants and much more. Save on your commute living here. Easy to show and easy to sell.